I’m soooooo ready to graduate, you don’t understand. To whom may this concern, if you have been nice to me these last few years & supported me in anyway, kudos to you! The rest of you lames who doubted me & told me I’m not great……………..good luck to you! Let life treat you well like it will do for me! On an unrelated note my “homeslice” Omari is dropping a mixtape soon called “SP” I heard and it’s dope. I cried. I cried so hard because the beats HE MADE were just too majestic.I’ll post an update when I get more info. 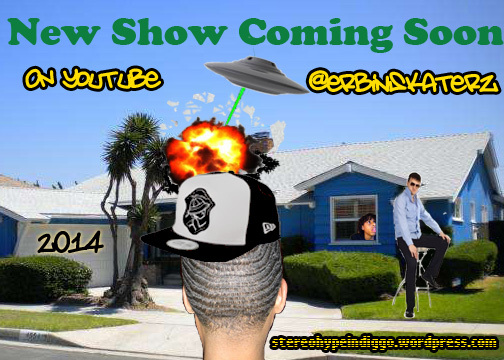 -STEREOHYPE INDIGGO KID$ EST. 1995.